Provincetown Hotel at Gabriel’s is committed to making our website accessible to people with disabilities. Improvements we have made and continue to make to website make it accessible for impaired users as per the World Wide Web Consortium’s Web Content Accessibility Guidelines 2.0 Level AA (WCAG 2.0 AA) we expect to have addressed any remaining issues we have control over soon. We test the site with various tools such as Wave (https://wave.webaim.org/), Koa11y and aChecker (https://achecker.ca). We will continue to make every effort to meet evolving accessibility standards. If you find you are having difficulty determining availability or booking accommodation via our online system, please contact us at the links below and we will be happy to assist you directly. As we continue to improve our website functionality, we appreciate your concerns and suggestions. We welcome impaired uses to share accessibility issues you may find. ProvincetownHotel.com makes available the UserWay Website Accessibility Widget that is powered by a dedicated accessibility server. The software allows ProvincetownHotel.com to improve its compliance with the Web Content Accessibility Guidelines (WCAG 2.1). The ProvincetownHotel.com accessibility menu can be enabled by clicking the accessibility menu icon that appears on the corner of the page. After triggering the accessibility menu, please wait a moment for the accessibility menu to load in its entirety. Currently our reservation system does not meet AA standards of WCAG 2.0. This is something we will continue to address with our reservation company, so that it too will be accessible to people with disabilities in the future. If you find that Susan or Grace is already booked, and we still have other availability, please contact us by phone: (508) 4873232 or email: info@provincetownhotel.com and we will work to move any non-disabled guest to another comparable room when there is one available. If you find you are having difficulty determining availability or booking an accommodation via our online system, please contact us at the links below and we will be happy to assist you directly. 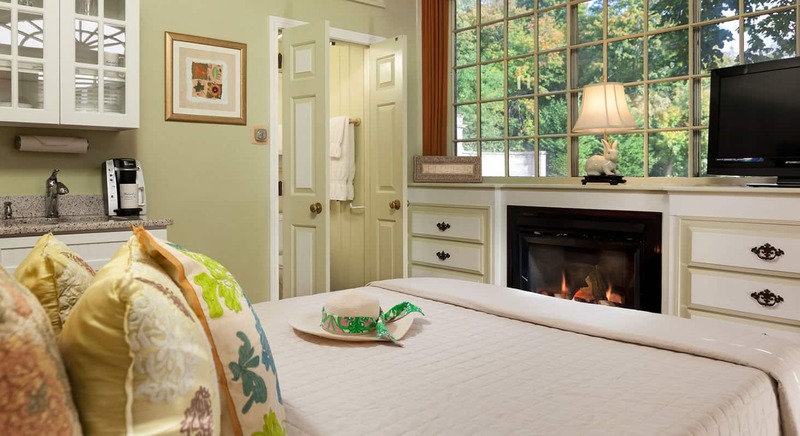 ProvincetownHotel.com continues its efforts to constantly improve the accessibility of its site and services in the belief that it is our collective moral obligation to allow seamless, accessible and unhindered use also for those of us with disabilities. Despite our efforts to make all pages and content onProvincetownHotel.com fully accessible, some content may not have yet been fully adapted to the strictest accessibility standards. This may be a result of not having found or identified the most appropriate technological solution. The following guest rooms have walk-in showers, are located on the ground floor with no stair access. Susan – a spacious first floor 450 square foot unit has two entrances. The bathroom has a two person walk-in shower. Grace – a first floor condo on the ground floor with no ramp, and has a newly remodeled walk-in shower. All rooms have refrigerators if needed for medicine, and microwaves. The parking area has a space for handicapped parking by the front door and is clearly marked for van openings. If you have any questions or require additional amenities, please do not hesitate to contact us prior to booking.